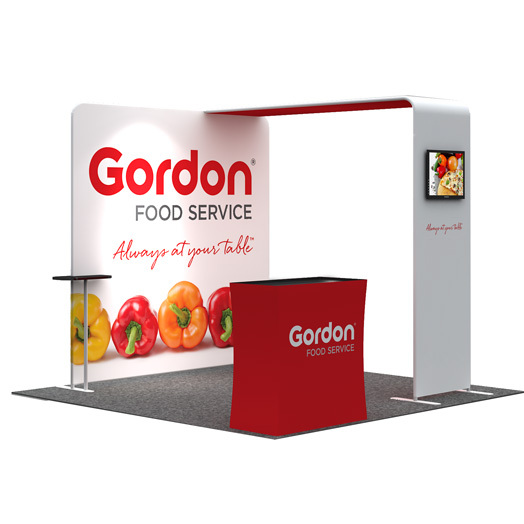 The ‘Exhibition Package 4’ features a Straight Back Wall with single shelf, Connecting Arch with TV mount and large reception counter. 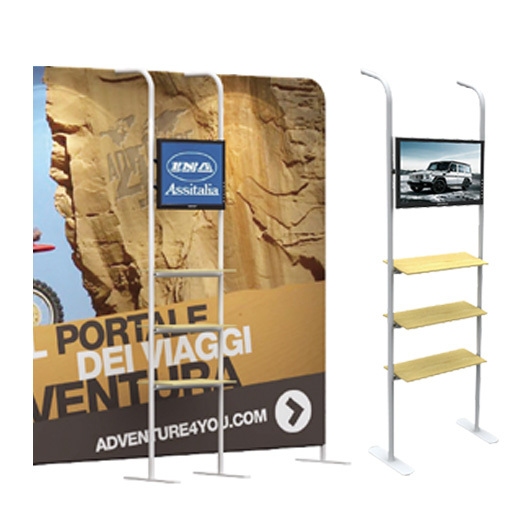 The Fabric Tension Display, Exhibition Package 4 has all the attributes of transforming a square space at a Trade Show into a welcoming centre. The TV monitor right out in front of the display is a very smart tactic to show of any product or service. The 3m wide straight back wall flows seamlessly with the arch way to create a ‘private’ yet not restricted feel. The reception counter provides the ideal amount of room to place information sheets and business cards of even give-aways such as water bottles – every little bit counts! The single shelf at the rear can’t be underestimated as it’s the perfect quieter place to have a more detailed chat with a ‘warm lead’! We all know first impressions are very important in particular at an Expo when thousands of people flood through the doors looking to be impressed. 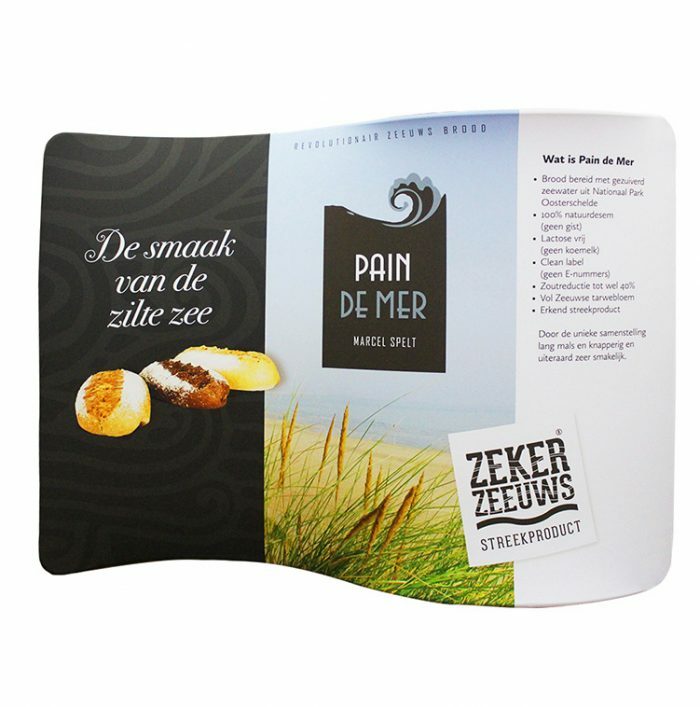 This eye-catching Exhibition package will enable you to stand out from your business competitors. The fabric can be printed on with high resolution and the finish is just as good, if not better than printing on a traditional rigid surface. 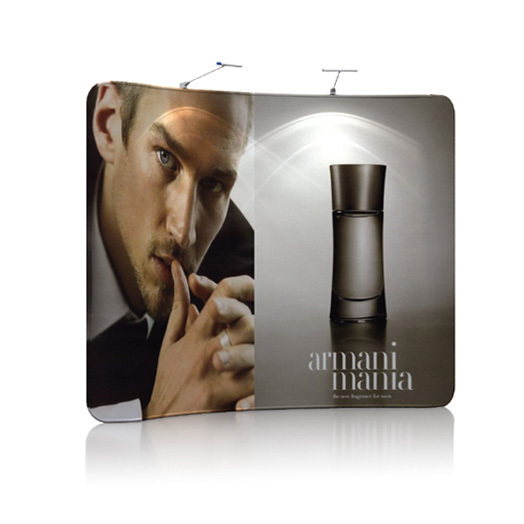 The Fabric Tension Displays, also referred to as soft signage, are light and easy to install and disassemble. They pack into a bag which makes the Exhibition Displays a breeze to move from one place to the next which removes a deal of stress. 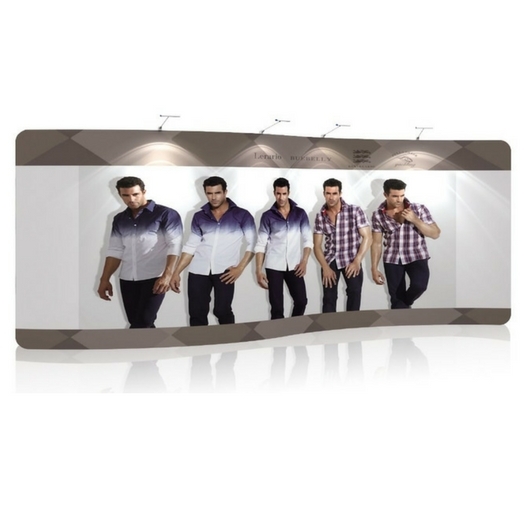 The fabric Exhibition Package 4, makes shipping a thing of the past and costs are also minimised as with the traditional rigid display, things get lost or damaged. 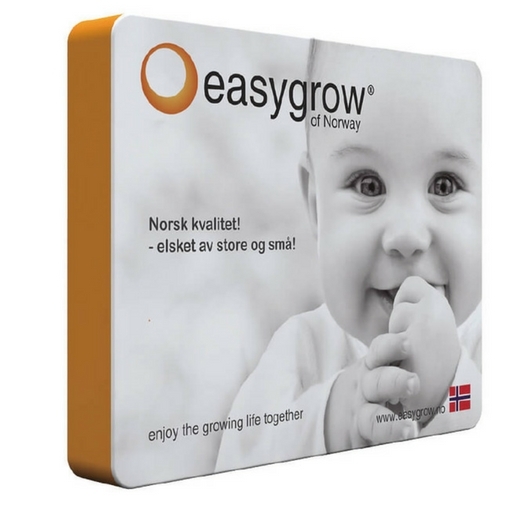 So, it’s a very easy product to just pack up and take with you! 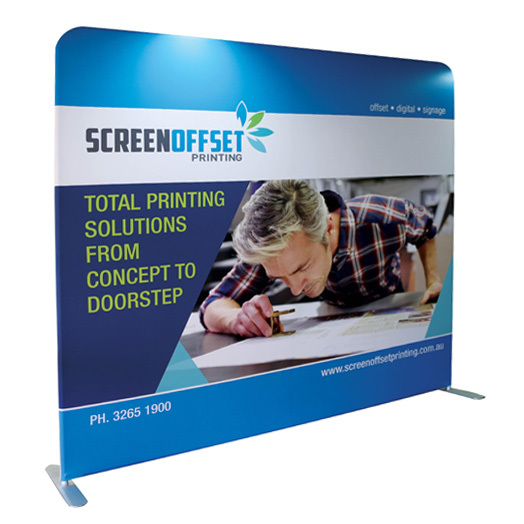 For your next Expo, seminar or conference think Screen Offset Printings’, Fabric Tension Display – Exhibition Package 4. For impact and price, it’s an exceptional opportunity. Screen Offset Printing is your printing solution specialist. 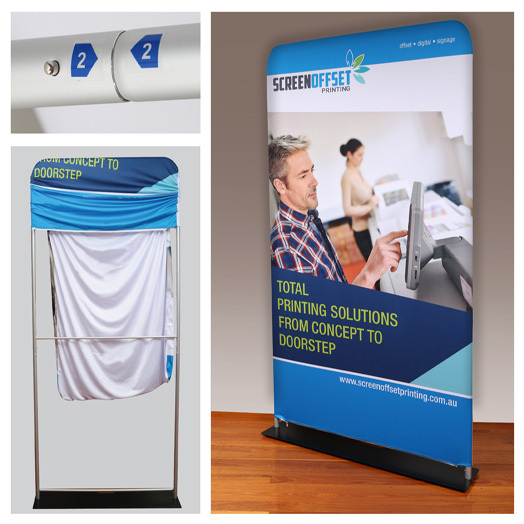 Call Screen Offset Printing today on (07) 3265 1900 today to stand out from the crowd at your next Exhibition Display.